Visit us at Vancouver Farmers Markets every Saturday! Earth Apple Organic Farm has been working with Vancouver Farmers Market Society through a program called Vancouver Farmers Market Direct (VFMD). 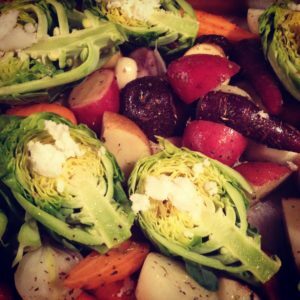 VFMD is streamlining the process of getting local, seasonal fresh farm products to restaurants. This means Chefs have the opportunity to see what local farms have to offer all on one weekly fresh sheet (with two deliveries during the week during peak season!). Each farmer can then send their product to VFM in one local drop off rather then each of us busy farmers having to drive into and all over the city. Email Charles at VFM Direct for more info and check out their website. 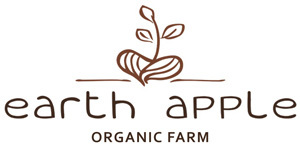 For further inquiries regarding Earth Apple products or suggestions, contracts and other, please email Shirlene at earthapplefarm(at)gmail.com. If you would like to receive a fresh sheet straight from the farm, you can contact Shirlene @ earthapplefarm(at)gmail.com to sign up. Orders can be picked up from the farm or any of the farmers markets we attend.